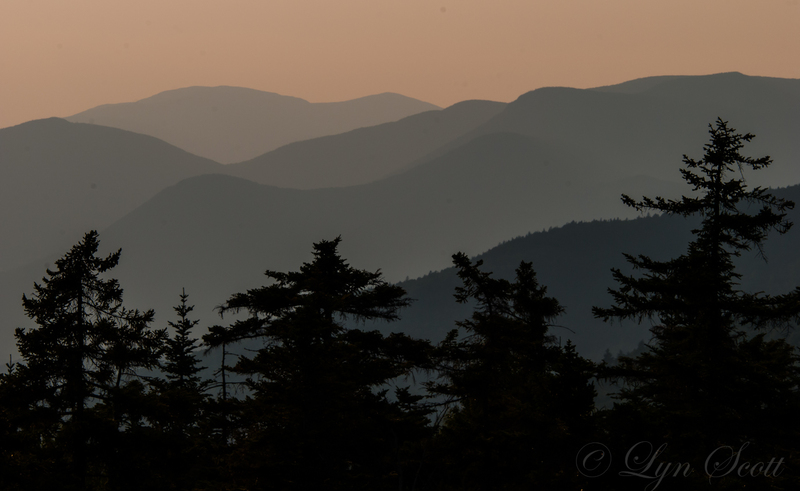 This sunset photo was taken from along the Kancamagus Highway (Rte. 112) that runs between the towns of Plymouth and Conway in New Hampshire. The weather and scenery were perfect, although there were a few insects that were not real pleasant. The bugs come with the territory...nothing a little Deep Woods Off can't handle. This is one of the prettiest places in the United States.